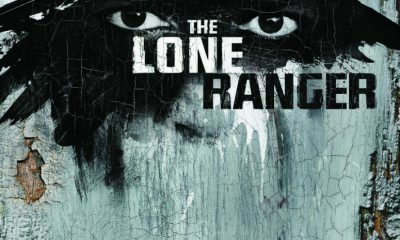 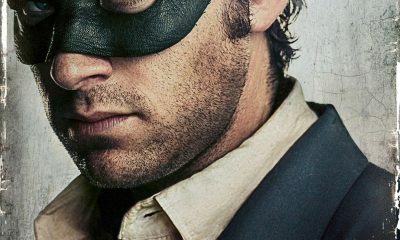 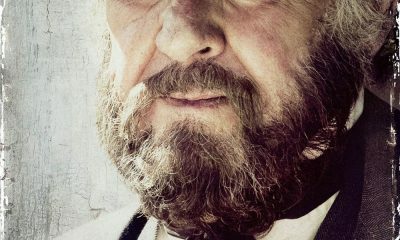 THE LONE RANGER Character Poster: Tom Wilkinson is Latham Cole! 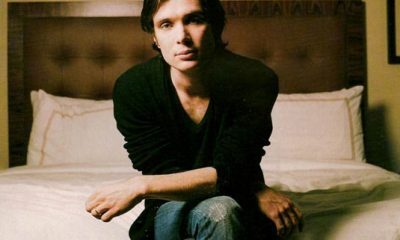 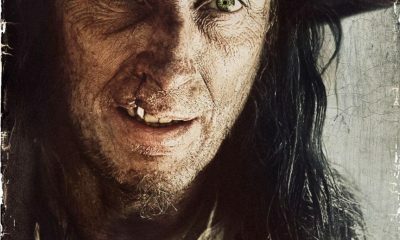 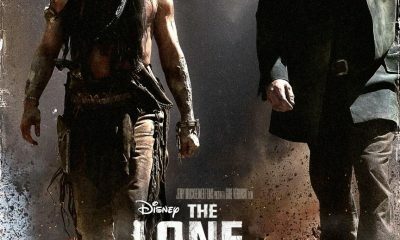 THE LONE RANGER Character Poster: William Fichtner Is Butch Cavendish! 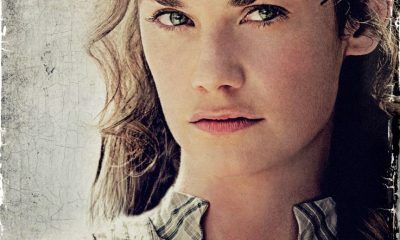 THE LONE RANGER Character Poster: Ruth Wilson Is Rebecca Reid! 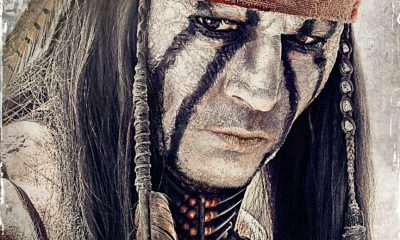 THE LONE RANGER Character Poster: Johnny Depp Is Tonto!